Come to meet us at the Games Week! 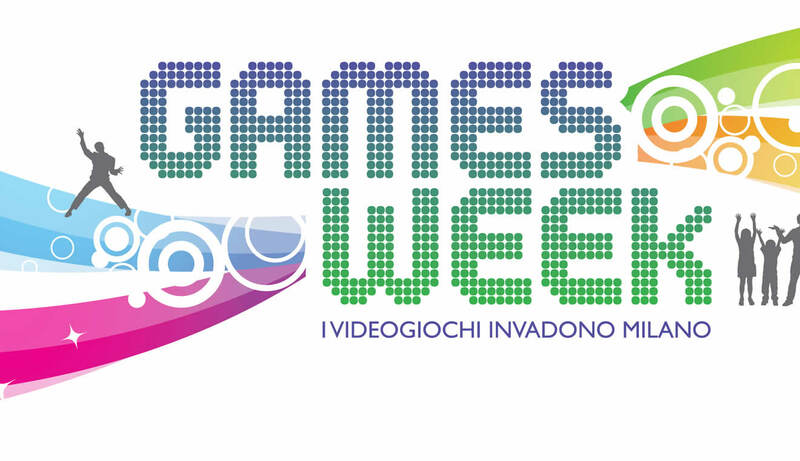 We’ll be at the Games Week in Milan, Italy! Come to meet us and play the lat­est ver­sion of our games!